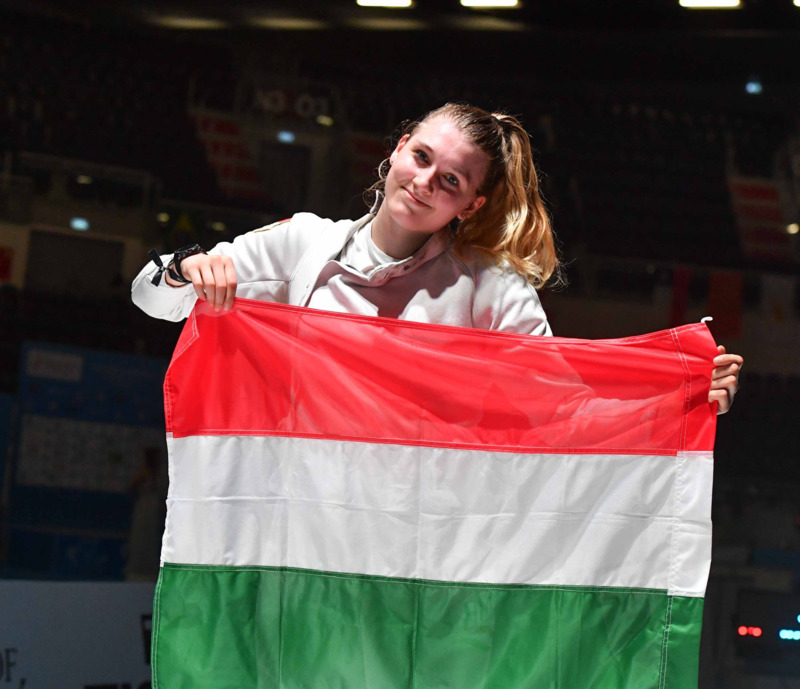 Hungary’s second-seeded Luca Szucs earned gold in the Cadet Women’s Sabre event today at the Junior and Cadets World Fencing Championships in the Polish city of Toruń. 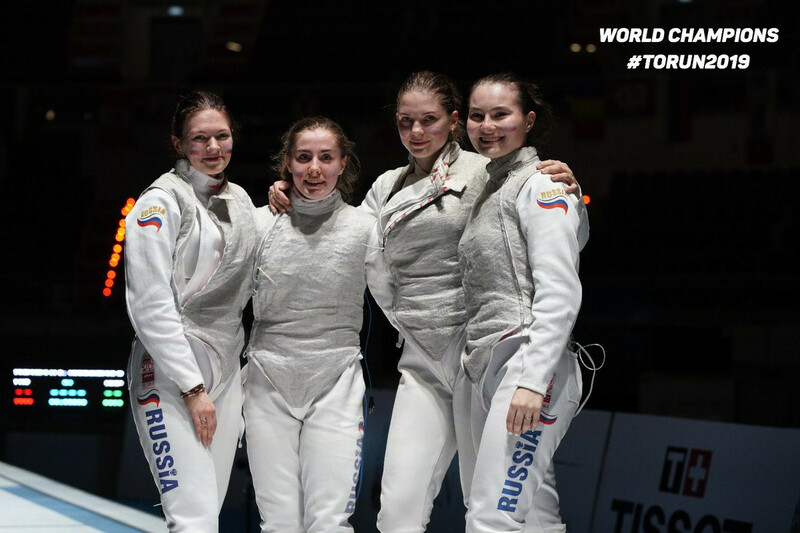 Polish city Toruń is set to host the 2019 Junior and Cadets World Fencing Championships, with competition scheduled to begin tomorrow. 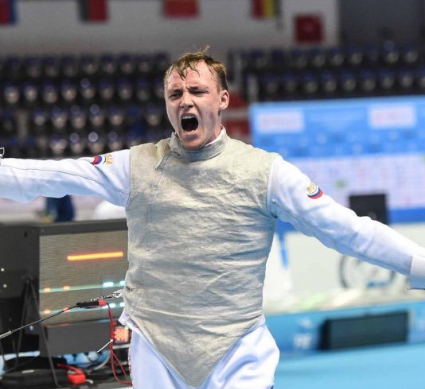 Russia’s Sergey Bida took the gold medal at the International Fencing Federation Men’s Épée World Cup in Buenos Aires, beating Italy’s Gabriele Cimini 15-11 in the final. 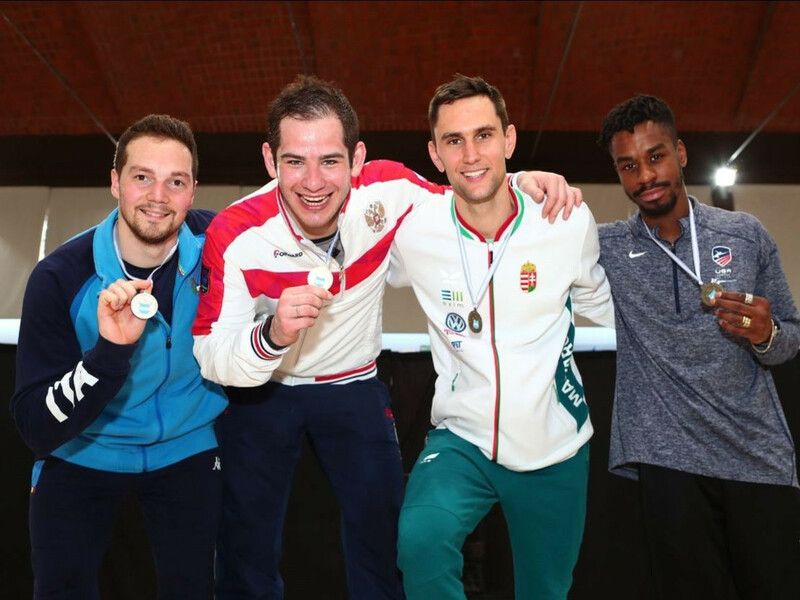 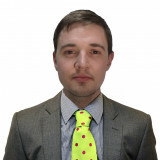 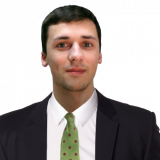 American star Eli Dershwitz will begin his quest for glory at the International Fencing Federation (FIE) Men’s Sabre World Cup in Budapest against Hungary’s Bence Gemesi after the home favourite came through the pool stage and preliminary rounds today. 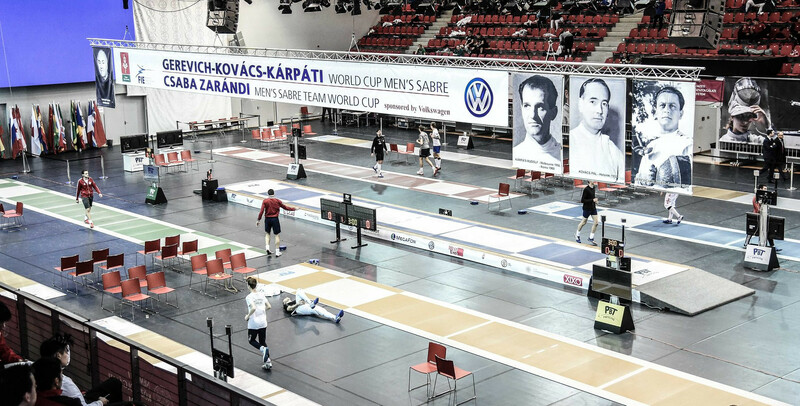 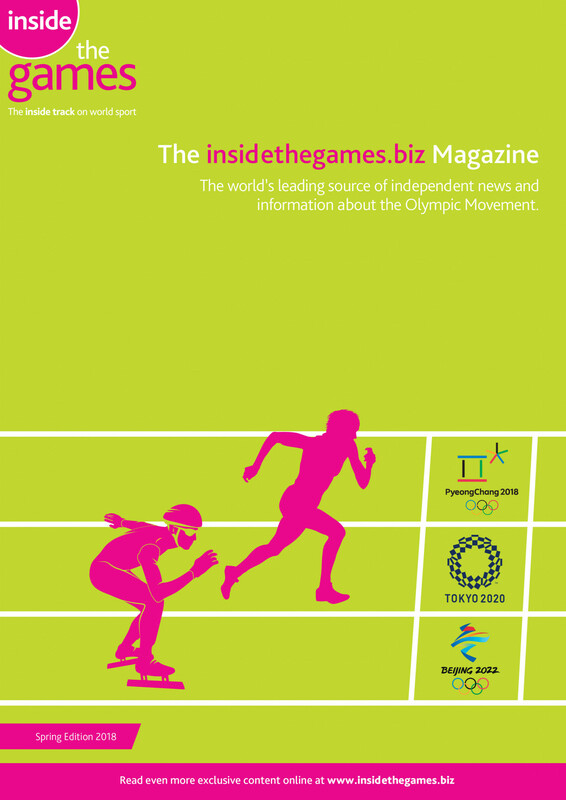 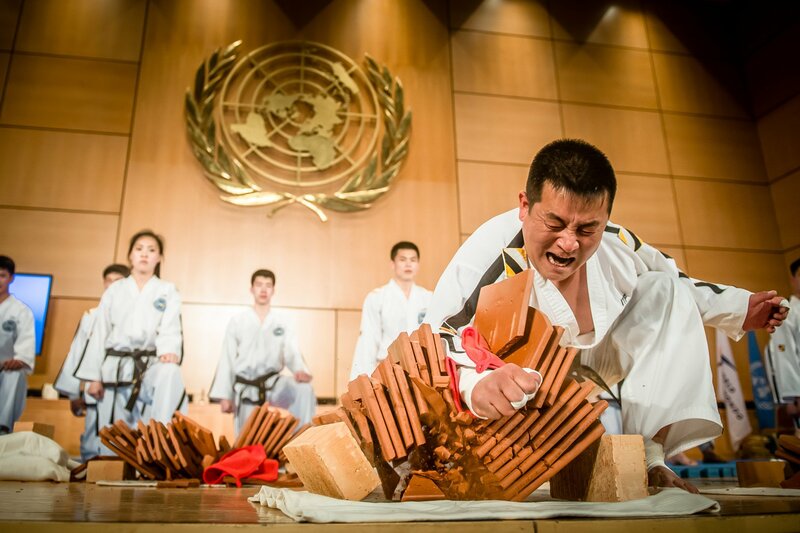 Four events on the International Fencing Federation (FIE) World Cup tour are scheduled to begin tomorrow with competition taking place across three continents. 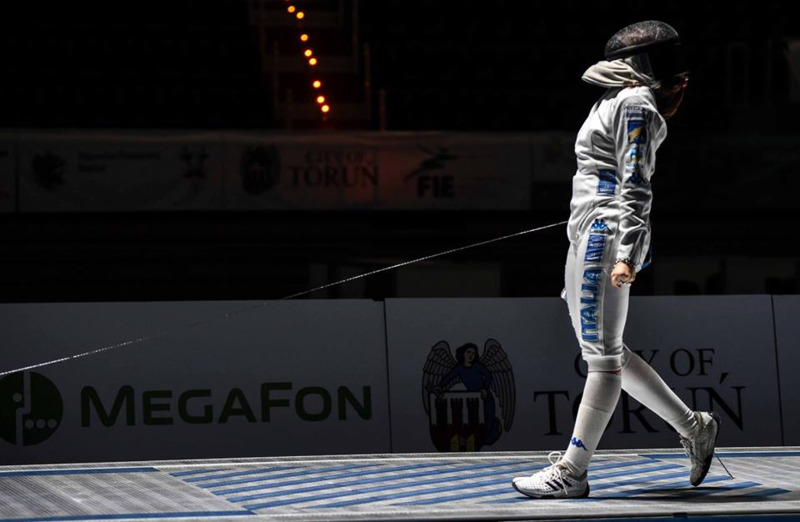 France’s Constance Catarzi faces the challenge of taking on top seed Inna Deriglazova in the first round of the main draw at the International Fencing Federation (FIE) Foil Grand Prix in Anaheim. 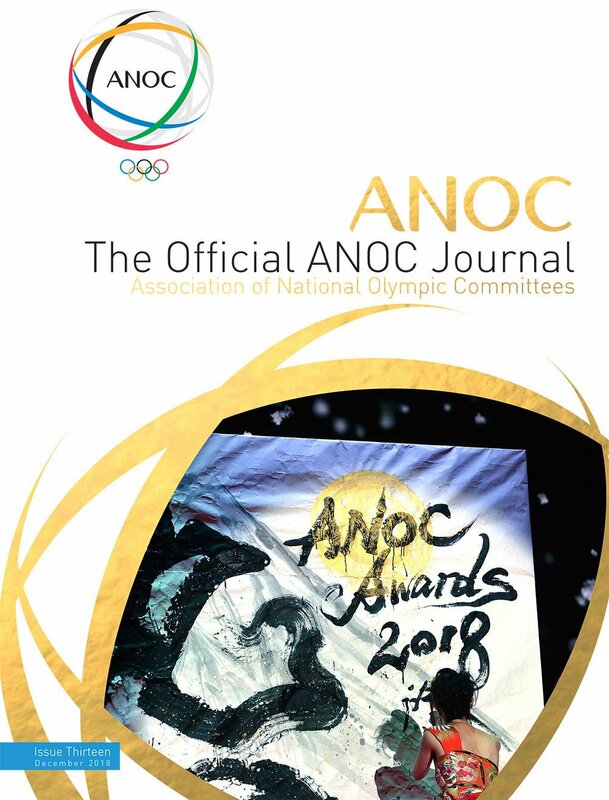 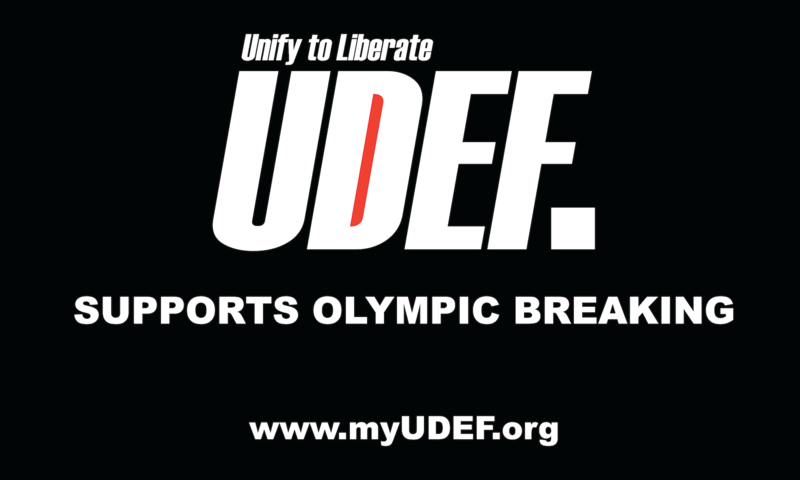 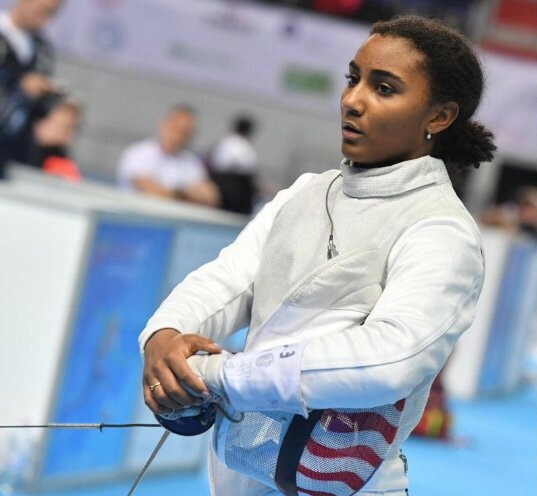 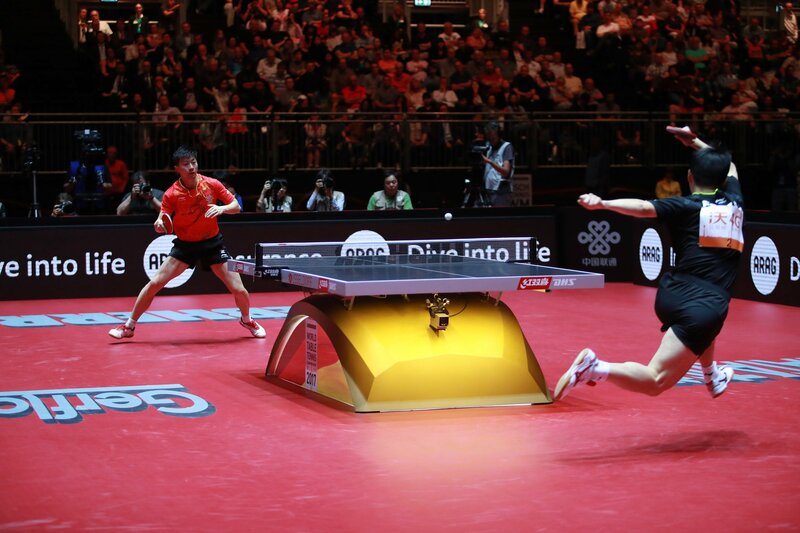 Some of the world's best foil fencers will be in action tomorrow when an International Fencing Federation (FIE) Grand Prix begins in Anaheim in the United States. 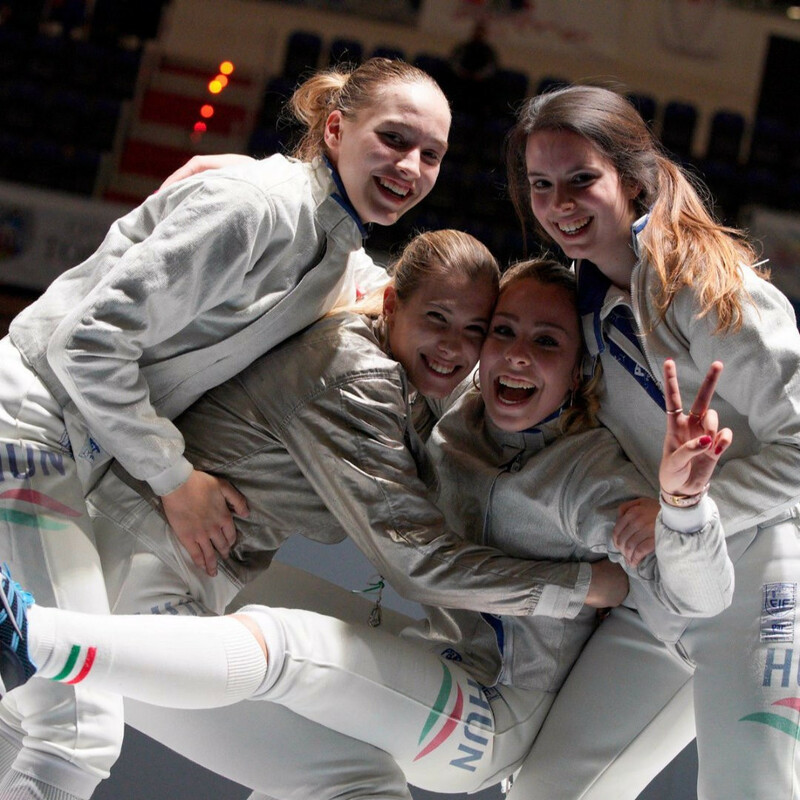 World champions France surpassed the Olympic champions Russia to win the women's team title today at the International Fencing Federation Sabre World Cup in Athens. 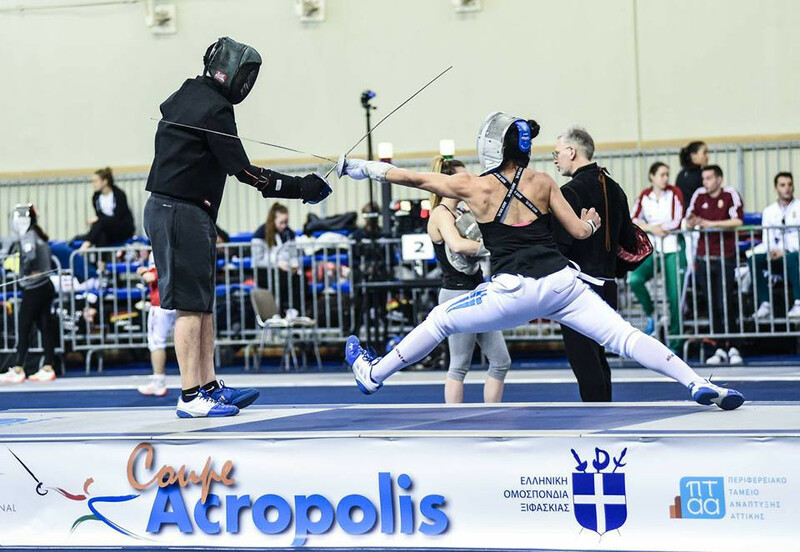 Home favourite Despina Georgiadou will face top seed Sofya Velikaya of Russia in the last-64 of the International Fencing Federation (FIE) Women’s Sabre World Cup in Athens after coming through direct elimination today.